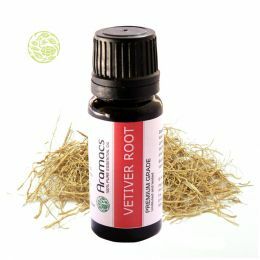 Vetiver has outgoing habits and grows in clumps. The shoots which grow from the underground crown make the plant frost and wildfire resistant and can survive heavy grazing pressure. Leaves can grow up to 5 feet long and 0.3 inches wide and the cluster of flowers are 15 centimetres long and the branches are 1 inch to 2 inch long and they are spiralled too. The spikelets are in pairs and there are three stamens. The stem of the plant are upright and rigid and they can persist deep water flow and under clear water the plant can stay alive up to two months. The root system of the vetiver plant is organised and very strong and it does not have any stolons or runners or rhizomes. The plant is highly drought tolerant and has the capability to protect soil against sheet erosion. The other major countries where vetiver is cultivated apart from India are Java, Reunion and Haiti. In the United States of America vetiver is called Sunshine after the town Sunshine in Louisiana. Vetiver is an excellent erosion control plant in warmer climates and is ideal stabilising edge for river banks, terraces, stream banks and rice and paddy and it protects the soil from sheet erosion. 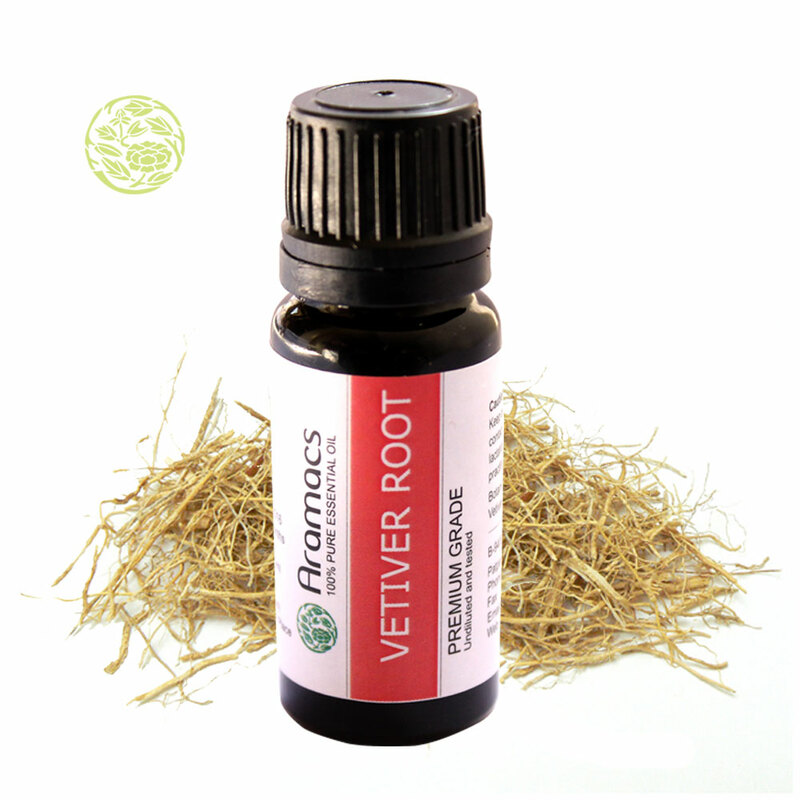 The roots of vetiver bind well to the soil making dislodging almost impossible. It is widely used for railway cutting or embankments in situations where it is geologically challenging activities like mudslides and rock falls happens. Culms of vetiver grow close and it help to block the runoff surface water by reducing the water velocity and increases the amount absorbed by the soil. The mulch of vetiver increases water infiltration and reduces evaporation and protects soil moisture under hot and dry conditions and the mulch is also good for splash erosion. Vetiver is widely used for crop protection also and the mulch is used for weed control in coffee, cocoa and tea plantations. It is used as a blockade in the form of a thick mat and when mulch break down the soil organic matter is increased and additional nutrients for crops are available. There are many health benefits for vetiver oil and it is an anti-inflammatory, antiseptic, aphrodisiac, nervine, sedative, tonic, vulnerary substance and a cicatrisant. Vetiver or the khus-khus is widely used in perfumes, cooling, and food and beverage products. The botanical name is Vetiveria Zizanoides or Andropogon Muricatus and the odour of the grass is pleasing, earthy, mild and musky and it has a cooling effect on the body and mind. The dried grass of vetiver and its roots can be used to thatch the side panels of water based rooms and window coolers and it work effectively because of its cooling powers and fragrance. It can be used to thatch roofs of earthen traditional houses and mattresses. It can be used as curtains on doors and windows and it has the power to keep the insects away. It is ideal to this product in places with humid temperature. Oil of vetiver is extracted using the steam distillation methods from its roots. The main components are alpha vetivone, beta vetivone, benzoic acid, furfurol, vetiverol, vetivene and vetivenyl vetivenate. The oil is used widely in perfume industries especially in products like body perfumes, room fresheners and coolers and also in cosmetics, oils, and soaps and as flavouring agent in sorbets, food items and beverages. 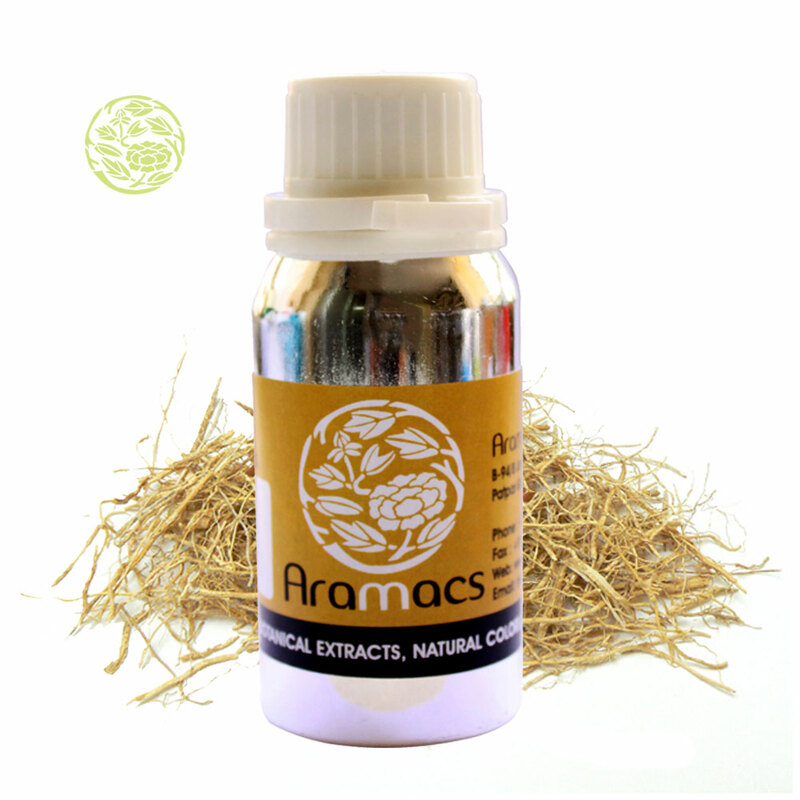 Vetiver plays an important role in aromatherapy and has many medicinal properties. Vetiver oil has anti-inflammatory properties and has very soothing and cooling effects and it calms and pacifies all kinds of inflammations especially inflammation in circulatory and nervous system. It can be a relief for inflammation caused due to sun stroke, dehydration and hot and dry winds found during summers in the dry regions of India. The cicatrisant properties of vetiver oil speed up the removal of scars and other marks from the skin. It helps in growth of new tissue in the affected areas and replaces dead and discoloured tissue and helps in giving a uniform look to the skin. It is popularly used for post delivery stretch marks for pregnant women, fat cracks and after marks due to pox and burns. Vetiver oil is a good nervine and it takes care of the nerves and maintains good health. It heals the damages done to the nerves due to shock, fear and stress. It is ideal for nervous disorders, afflictions, epileptic and hysteric attacks, nervous and neurotic disorders like Parkinson's Disease and lack of control of limbs and spasms. Vetiver oil acts as an effective sedative and it sedates nervous irritation, afflictions, convulsions and emotional outbursts like anger, anxiety, restlessness and nervousness. It also benefits people suffering from insomnia.